It has often been said that human beings are born without an instruction manual — that we enter the world with just our belly button and breath, required to figure things out as we go along. 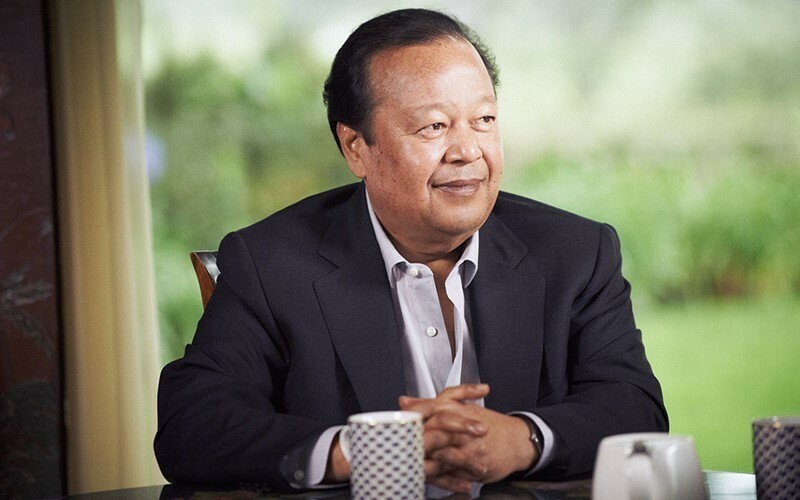 That being said, I think I just found the next best thing — Splitting the Arrow: Understanding the Business of Life — a newly published book of stories, commentaries, and excerpted talks by renowned Ambassador of Peace, Prem Rawat. Unlike most instruction manuals, Splitting the Arrow makes no attempt to reduce the profundity of life to arbitrary lists of what to do and what not to do. The book evokes rather than prescribes, fostering the kind of mindset that makes it easy for readers to sense, at a cellular level, whatever they need to understand in order to live their lives to the fullest. Much of the book’s impact can be attributed to its artful structure — a confluence of Mr. Rawat’s skillful retelling of classic teaching stories, his lucid commentaries about life, and the delightful illustrations of Aya Shiroi. The stories open the door, the commentaries usher us through, and the illustrations further humanize the reading experience. The choice of a story as the core of Splitting the Arrow is a wise one. Since the beginning of time, storytelling has been the most effective way to deliver a meaningful, memorable message. Deconstruct any book of wisdom, regardless of its originating culture, and you will find the story at its core. Splitting the Arrow accomplishes this noble task in spades, distilling down the essence of what’s most important about life in the simplest way possible. Available for purchase on Amazon. Also, available in Japanese and English from Bunya Publishing. Spanish, Portuguese, and Chinese versions will be released later in 2016. Mitch Ditkoff is the Co-Founder and President of Idea Champions, an innovation consulting and training company. He is also the author of the recently published STORYTELLING AT WORK: How Moments of Truth on the Job Reveal the Real Business of Life.